Kiev, Ukraine. December 2014. 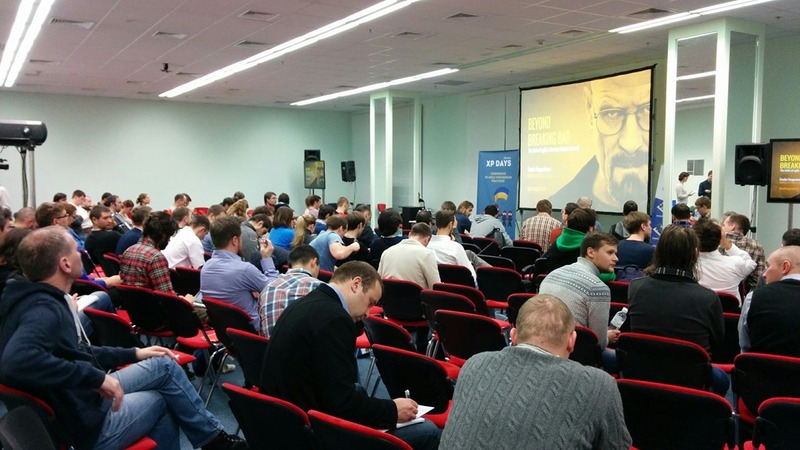 For the third year in a row, I delivered talks at the XPDays Ukraine in Kiev. This year organizer Mikalai invited me to do both the conference opening and closing keynotes. That was something I hadn’t done before. During my opening keynote I talked about microservices, and for my closing keynote I used my Ten Easy Lessons on Agile talk – but in a special edition, where I tried to explain the issues we have in the Netherlands with Sinterklaas and Black Pete. My closing keynote was voted by the attendees as the best talk of the conference. Thanks everybody, and hopefully until next year! Find the video of my closing keynote here: Closing keynote at XPDays. News on best talk here: Best voted.